It’s really hard not to have an opinion about Dell’s top-shelf XPS notebook lineup and it’s harder not to like it, to be honest. 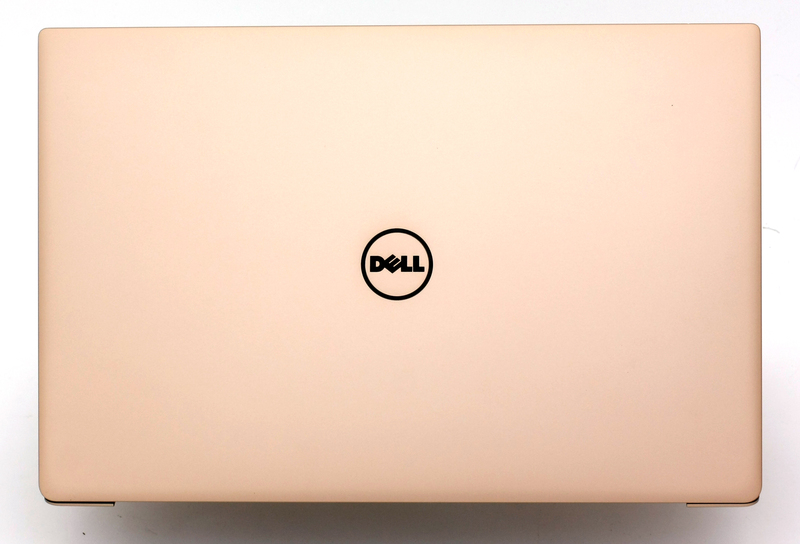 The XPS 13 often has been named as the best alternative to Apple’s MacBook Pro 13. The ultrabook packs impressive specs, beats most 13-inch laptops on the market in terms of portability while design and build quality are rarely matched. All of this comes at a price, though, and it’s not a small one. Some of the XPS 13 configurations are even more expensive than the MacBook Pro but our opinion still remains from two generations ago – it’s worth every penny. The battery life is amazing, the performance is good, the input devices are comfortable and whichever display option you choose, the image quality is always vivid, crisp and the screen is extra bright. Let’s see how the latest Kaby Lake refresh has changed, what new features holds, and will the new Core i7-7500U live up to the expectations and Intel’s claims. 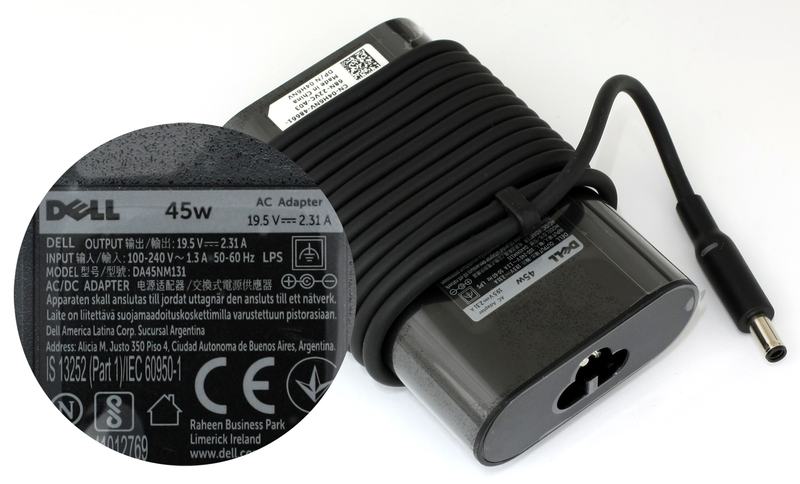 The box contains only the user manuals, the AC cord and the small and stylish charger. The notebook, though, comes in a smaller black, matte box. The overall design and build quality perfectly match the premium nature and price of the product. The only noticeable change in this aspect is the inclusion of rose gold as a color of choice. The refreshed version retains the sturdiness, the excellent choice of materials and portability from the last generation. Anodized aluminum remains the main material while carbon fiber base peeks through the matte and slightly transparent silicone surface on the interior. We also noticed that the hinge is more tightly pulled in order to counter the annoying wobbling effect when tapping on the touchscreen. Nevertheless, it still swings when using the touch panel but it’s not as prominent. 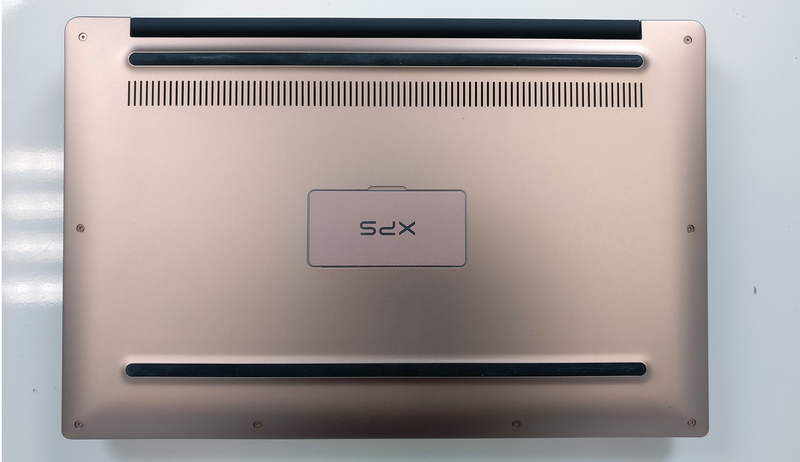 Speaking of the screen, we see identical to the previous generation XPS 13s layout – ultra-thin bezels and a compact chin accommodating the webcam in the lower left corner only to shrink even more the overall size of the machine. It’s really hard to come across such small 13-inchers. A small exception is the recently reviewed Lenovo Yoga 910 where things are done slightly different. The form factor hasn’t been changed as much but holds a bigger 13.9-inch display. Also, given the price point of both devices, it’s pretty fair to say that the Yoga 910 holds an edge over the XPS 13 when it comes to versatility. The 360-degree rotatable watchband hinge takes the lead in this one. 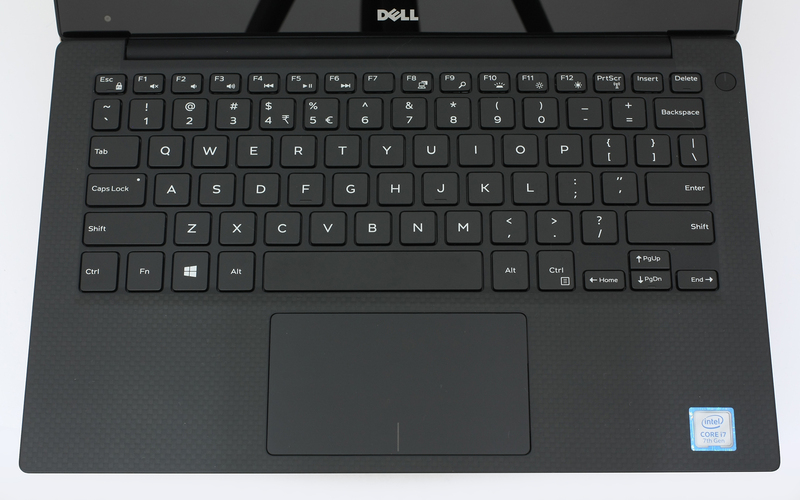 However, the XPS 13 holds several other features that should appeal even to the most pretentious users. For instance, the keyboard experience is just excellent. You might notice the short key travel but this has been compensated with a clicky, tactile feedback. This type of keyboard feel always reminds us of the HP Spectre 13 and it’s also comparable to the Yoga 910’s, although the layout of the XPS 13 is entirely different. The touchpad, on the other hand, is a mixed bag. It’s responsive, stable, clicky and recognizes gestures excellently, but the surface isn’t coated with a low-resistance material. Something very essential for more precise movements of the cursor. With no visual or build changes, the XPS 13 still remains one of our top choices for a 13-inch device in terms of quality and design. We’re also delighted by the fact that the newer XPS 13 have not grown in size and weight despite the inner hardware changes. Accessing the internals is a fairly easy task. You just need to remove the screws and pop it open. Oh, and don’t forget to open the little cap in the middle as it holds one extra screw, as shown in the photos below. 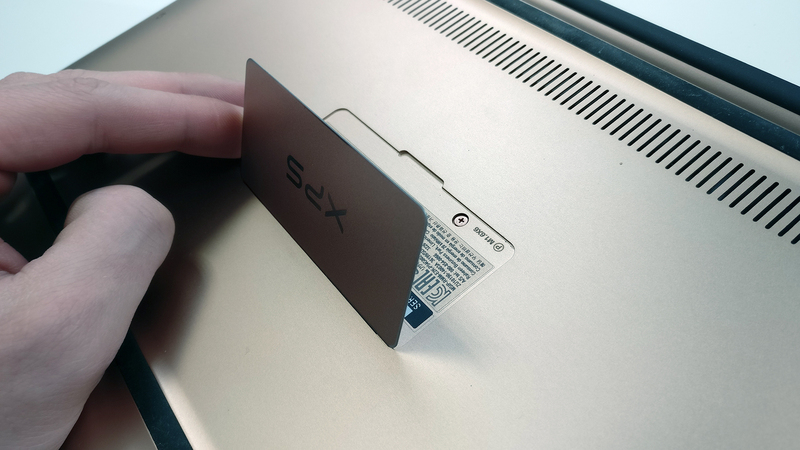 As a premium and ultra-thin device, the XPS 13 is equipped with an M.2 SSD as a storage solution. It supports the PCIe NVMe standard holding a standard 2280 stick. It’s manufactured by Toshiba and we found the same drive in the Acer Predator 15 and 17 notebooks and in the ASUS ROG G752VS. It’s even a tad faster than its Samsung counterpart. The RAM chips are soldered to the motherboard, therefore cannot be upgraded. Make sure you pick up the best configuration depending on your needs. 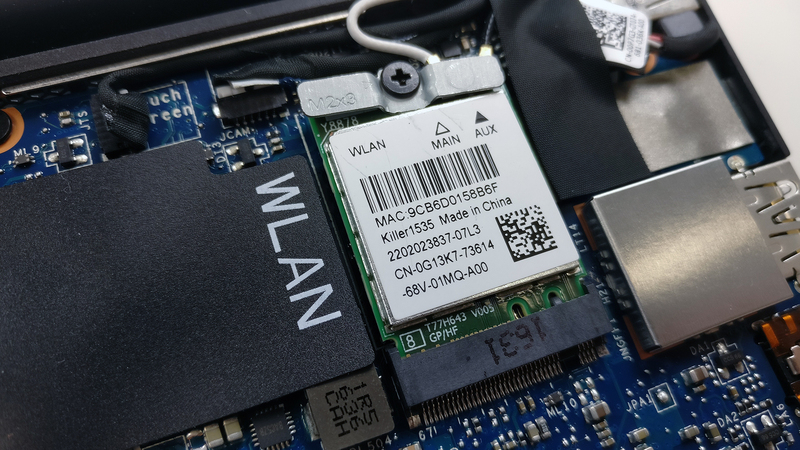 Interestingly, the Wi-Fi module is a Killer AC 1535 with a main focus for gaming. 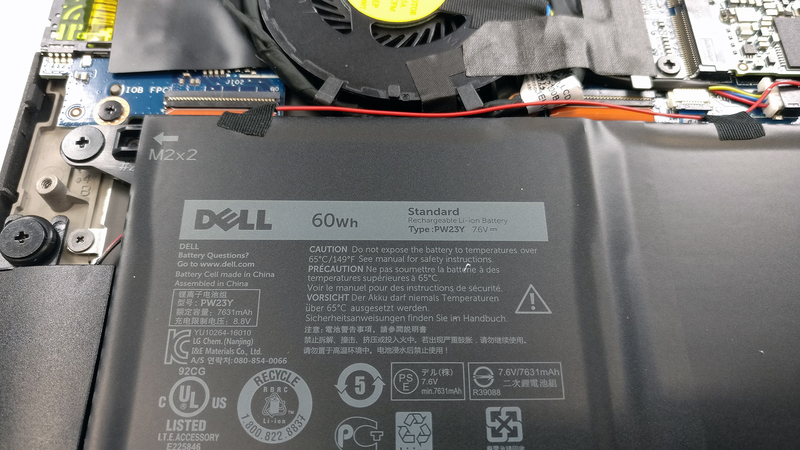 The battery has seen a slight bump now offering a 60Wh charge opposed to the 56Wh in the previous model. The cooling design hasn’t changed as much and still offers good cooling properties. There’s one heat sink on the chip and a heat pipe leading to the fan, which pushes out the hot air. It may look too simple but it’s effective enough for this kind of device and the workload that’s going to withstand. 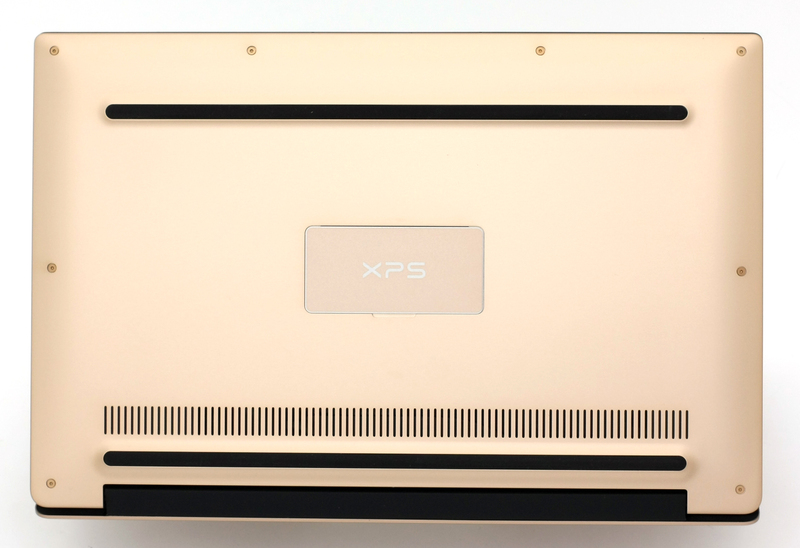 Since the last two generations of XPS 13 that we reviewed were equipped with a 1080p panel, we can’t really compared them to this year’s unit. But a quick research on the web shows that the laptop retains the same IGZO IPS panel from Sharp from the previous Skylake-powered generation – SHP144A. This is a 13.3-inch panel with glossy finish and a QHD+ resolution (3200×1800). This makes up for 276 ppi or 0.092 x 0.092 mm pixel pitch. It can be considered as “Retina” when viewed from a distance equal or greater than 30 cm. The panel offers excellent viewing angles even from a 45-degree incline. We measured the maximum brightness with Dynamic Brightness turned off only to find out that the it’s comparable to some smartphones. We got the whopping 456 cd/m2 in the middle and 409 cd/m2 as an average value across the surface. This means around 20% deviation. The color temperature, on the other hand, seems a bit off – 7270K so colors will appear slightly colder than usual. 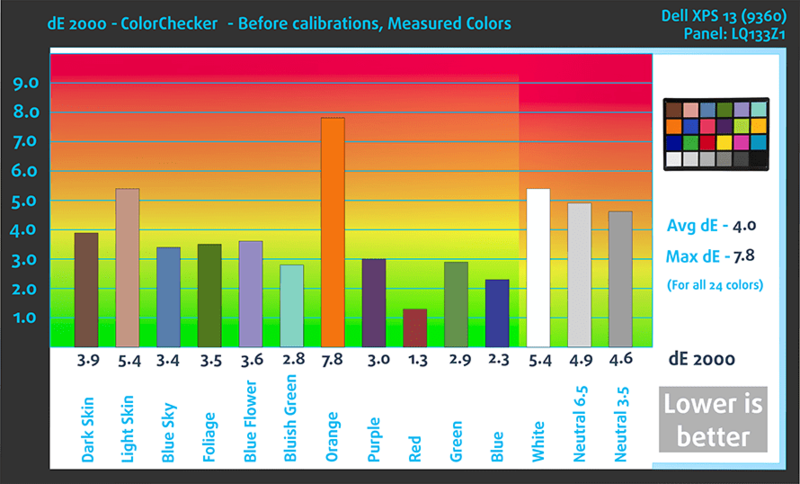 The contrast ratio is 1020:1 before calibration and 930:1 after. 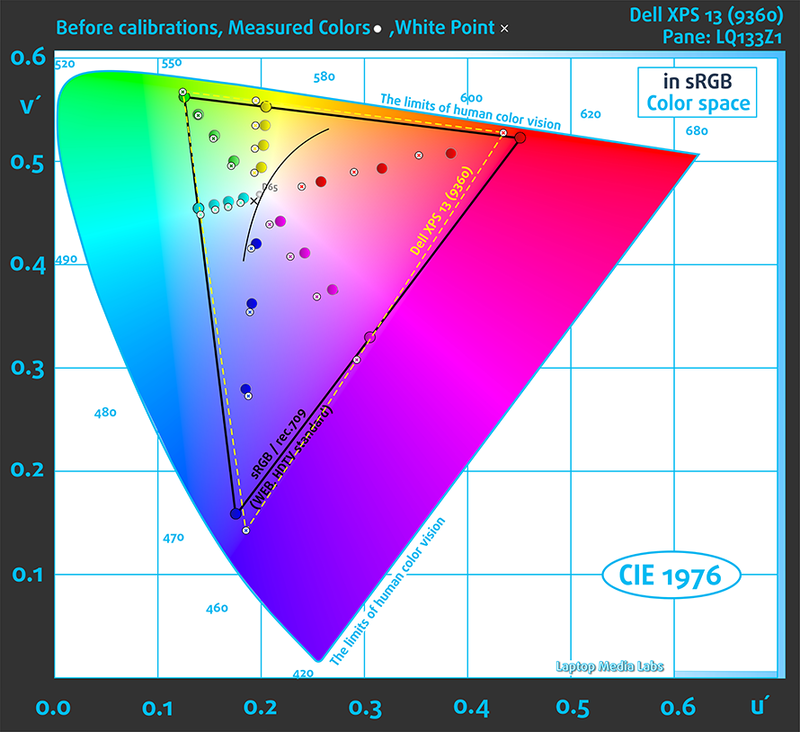 The maximum dE2000 (color deviation) compared to the center of the screen is 5.0 which is slightly higher than the maximum allowed 4.0. This is important when doing color-sensitive work. So in this case, the notebook covers 95% of the sRGB color gamut making it an excellent choice for multimedia activities as well. The “Office and Web Design” profile has been created with 140 cd/m2 brightness, D65 white point and the gamma has been corrected to fit the sRGB mode. Unfortunately, the display uses PWM for regulating brightness but at much higher frequencies than usual (19.8 kHz). This means that it will affect only users with sensitive eyes while others won’t notice any negative impact. The high-end display fits the high-end profile of the notebook with some excellent properties like wide sRGB coverage, high contrast ratio, relatively accurate color accuracy and incredibly high maximum brightness. However, there are some issues that need to be addressed like less than optimal gamma, color temperature and the presence of PWM from 0 to 99% screen brightness. Luckily, our profiles are able to fix all this. They will help reduce the eye strain by eliminating the negative blue light emissions and PWM while correcting setting straight the gamma curve and color temperature. We didn’t catch any noticeable distortions and we can say that the sound quality is very good. 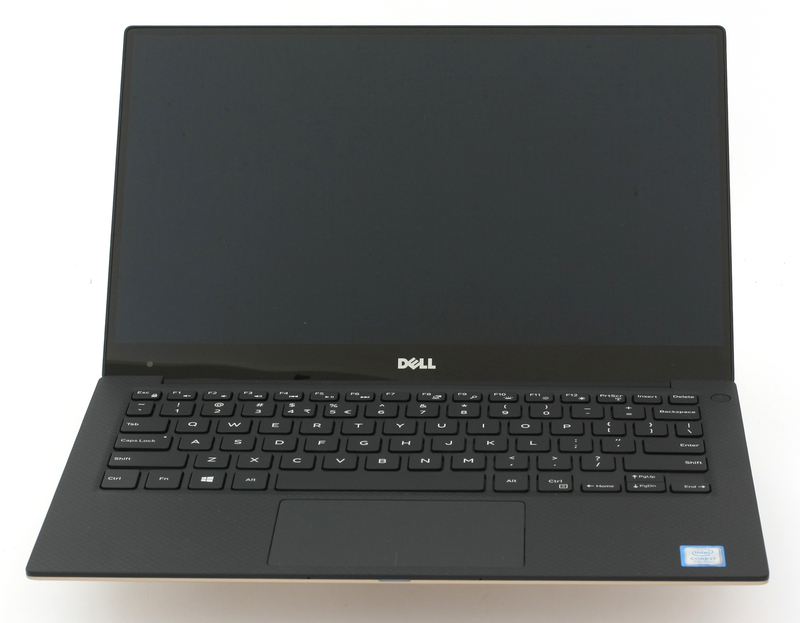 We used the pre-installed Windows 10 (64-bit) OS for the writing of this review but if you wish to perform a clean install without the bloatware, we suggest downloading the latest drivers from Dell’s official website. Quite frankly, we were surprised by the excellent battery performance, even though the unit is equipped with a juicy QHD+ screen that draws a lot of power. 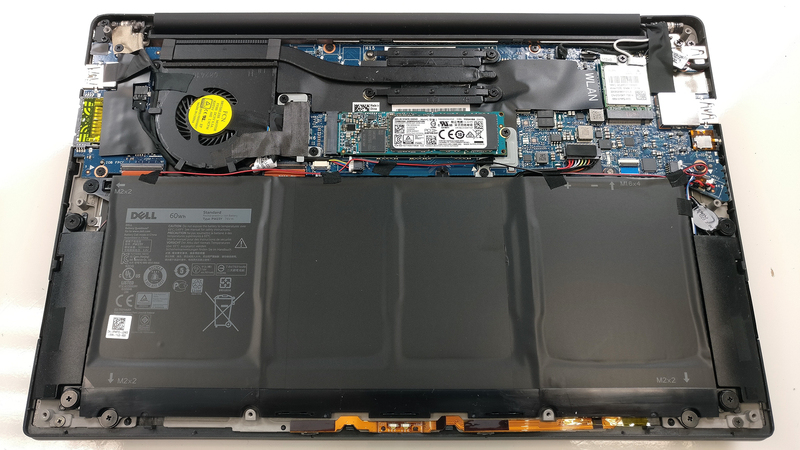 In fact, the new XPS 13 scored a little better than its FHD predecessor so we can only imagine how much better the battery life would be on the Full HD variant. There are three main reasons for the outstanding results – the IGZO IPS panel, which is more energy-efficient than the standard IPS panels, the update to the Kaby Lake Core i7-7500U CPU and the slightly bumped battery capacity from 56Wh to 60Wh. Anyway, we ran all the tests using the same settings as always – Wi-Fi turned on, Windows battery saving feature switched on and screen brightness set to 120 cd/m2. Outstanding result – 613 minutes (10 hours and 13 minutes). Considerably lower result but understandable given the resolution of the screen – 327 minutes (5 hours and 27 minutes). This test got the most of the battery since it’s the most demanding one – 117 minutes (1 hour and 57 minutes). Here you can see an approximate comparison between the CPUs that can be found in the Dell XPS 13 9360 models on the market. 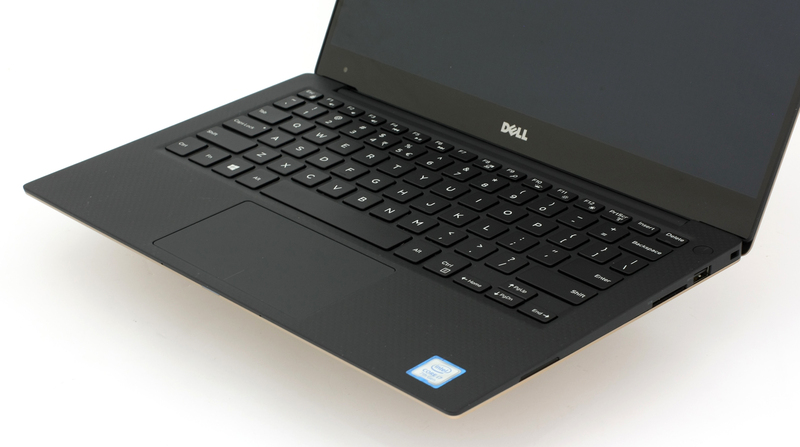 This way you can decide for yourself which Dell XPS 13 9360 model is the best bang for your buck. Here you can see an approximate comparison between the GPUs that can be found in the Dell XPS 13 9360 models on the market. 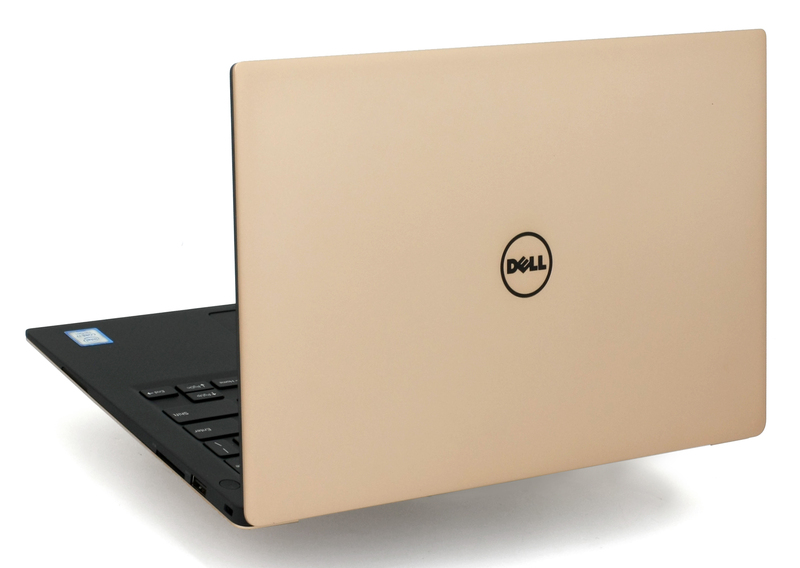 This way you can decide for yourself which Dell XPS 13 9360 model is the best bang for your buck. This two-staged test doesn’t represent real-life use as the general user wouldn’t be able to reach 100% CPU and 100% GPU load for such long periods of time but it will give us a good grasp of what the system can offer in terms of reliability in the long run. We start off with 100% CPU load for an hour. 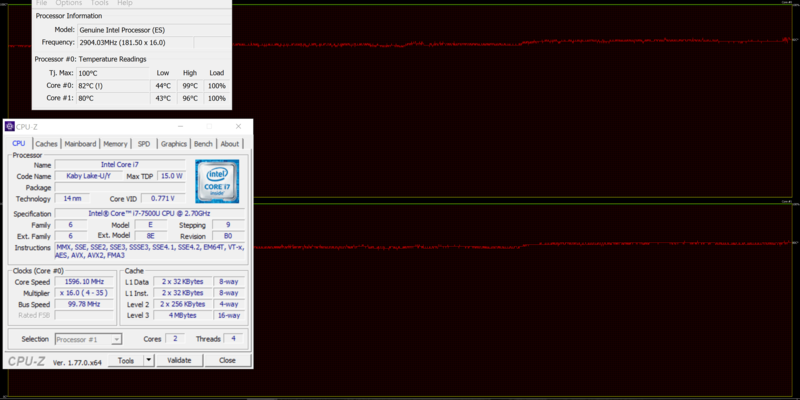 At first, the CPU was able to reach its full potential of 3.5 GHz but then declined to 3.0 GHz, which is absolutely normal for a Core i7-7500U processor. The new Kaby Lake CPUs are designed to reach higher frequencies for the first 30 seconds or so and then return to more bearable clocks without exceeding the TDP of 15W. However, as you can see in the image below, the high performance of the CPU comes at a price – high temperatures. 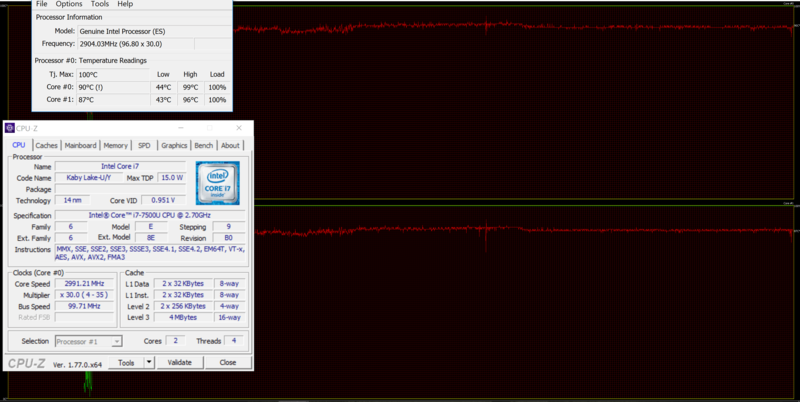 We also ran the GPU stress test alongside the first one, again for an hour. Quite expectedly, the CPU started throttling so it would give enough headroom for the GPU to perform at its full potential. Despite the inner temperatures, the surface around the keyboard and touchpad remained cool. Also, we weren’t sure where to mention this, but we noticed an annoying coil whine when the notebook is on. It’s definitely not the fan as it stays off when the device isn’t under heavy load. It’s definitely something that you can hear when you are in a quiet environment. 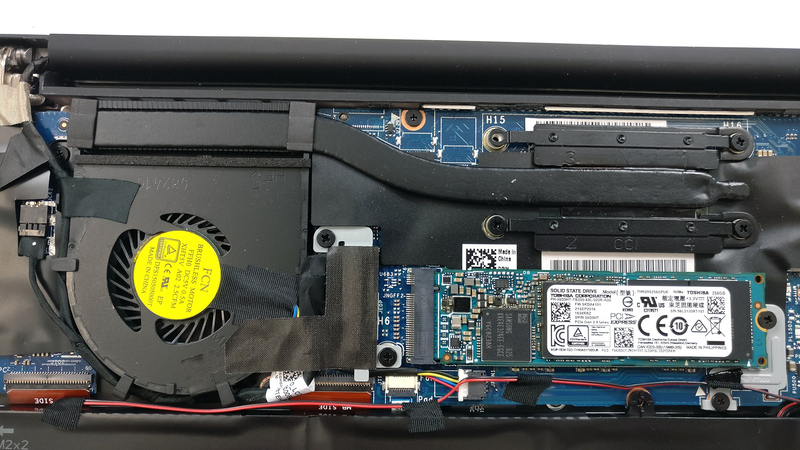 So the bottom line is that the new XPS 13 offers something that some people will describe as “unnecessary upgrade” and we agree with this to some extent. 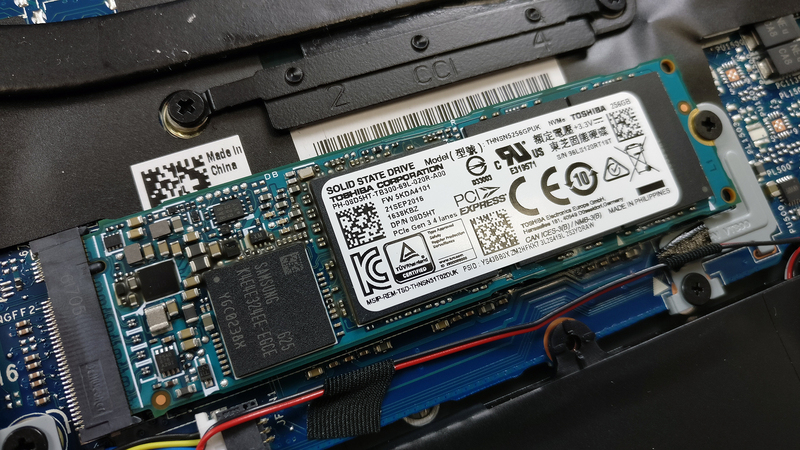 However, the XPS 13 was an excellent premium ultrabook as it is so the slight bump in the battery department and the all new Kaby Lake Core i7-7500U are all welcome changes, which reflect on endurance quite a lot as you can see from our tests. 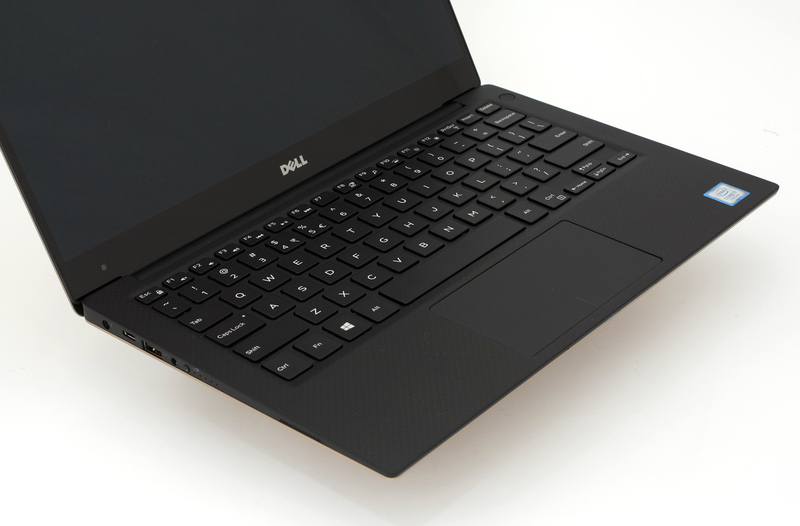 Moreover, Dell has kept the same impeccable design and build quality, along with the stunning border-less screen. The keyboard feels good and the touchpad is generally comfortable to use. The surface needs a little improvement and it’s something that’s been missing for the last two generations as well. Now let’s talk about the display because we already did a review of the Full HD versions from the last two years and we are extremely happy with the QHD+ variant this year. As we already mentioned in the display section of the review, the Sharp IGZO IPS panel used for this unit is also available in the SKylake-powered 9350 XPS 13 so the results should apply to the latter too. We are talking about high-quality, crisp, vivid and super bright screen with negligible drawbacks that can be fixed by installing our profiles. The most noticeable flaw would be the use of PWM from 0 to 99% brightness bu that’s also something we can fix with the Health-Guard profile. 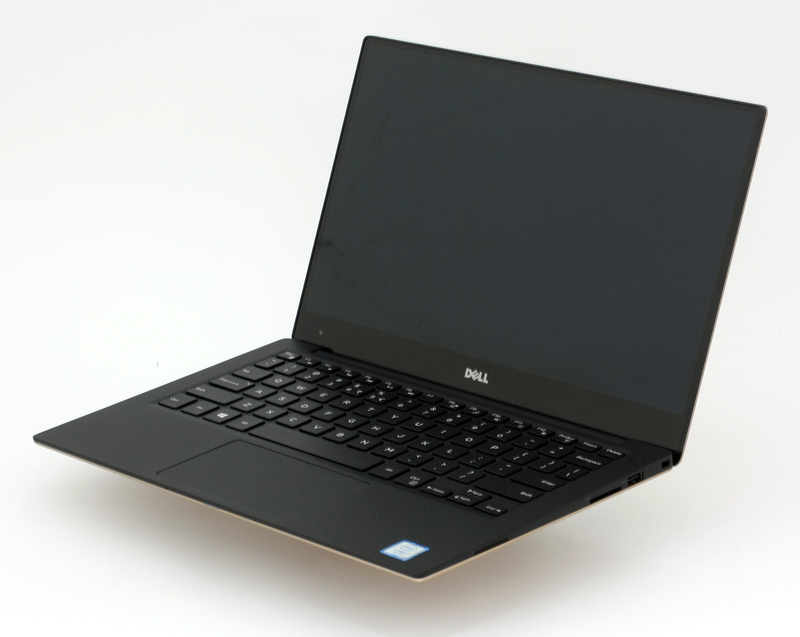 Hello, how the offered profiles would work for the non touch version of the XPS13 9360? They won’t. As written in the article above, the profiles are only for the QHD variant with the specific panel. If the panel is the same, you can use them but if not, you will not be able to use them as intended. my apologies to post my question here. as your site has the most extensive reviews on the web (visited many other sites, plus thanks for the temperature reviews too! ), i was wondering if you somewhere have a search option to find the laptop that best suits you. because nowhere in the world can i find the best laptop with only the simplest features.